Enter the squared circle with tons of your favourite WWE Superstars in WWE 2K18 on Nintendo Switch! 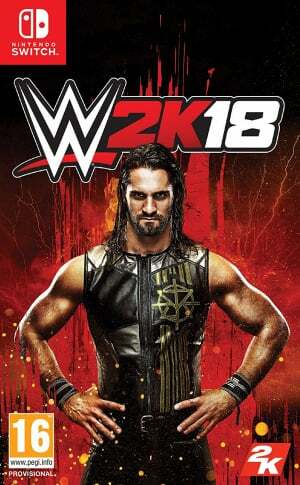 Featuring cover Superstar Seth Rollins, WWE 2K18 promises to bring you closer to the ring than ever before with hard-hitting action, stunning graphics, drama, excitement, new game modes, additional match types, deep creation capabilities and everything you've come to love from WWE 2K. The best part is, the action never stops on Nintendo Switch, and you can enjoy WWE 2K18 at home, on the go, anywhere! A new MyCareer experience puts you on the path to greatness as you journey along on the road to WrestleMania. Explore WWE like never before through free-roaming backstage areas, conversing with WWE Superstars, forming alliances, making enemies, seeking out quests and strategising for upcoming matches. 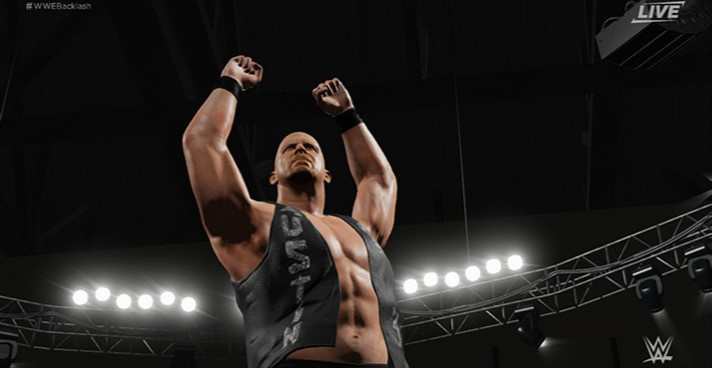 Can your MyPlayer make it to the WWE Hall of Fame? Introducing the all-new Road to Glory! 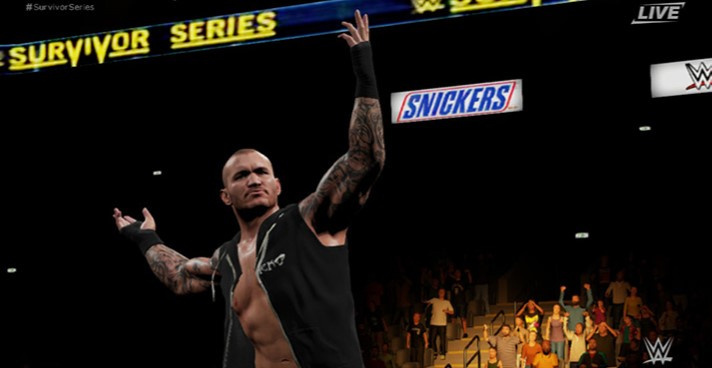 Compete with opponents online** to improve your MyPlayer by earning unlockables, boosts and upgrades all while securing your entry into special events that are held alongside real-life WWE special events, such as pay-per-views. 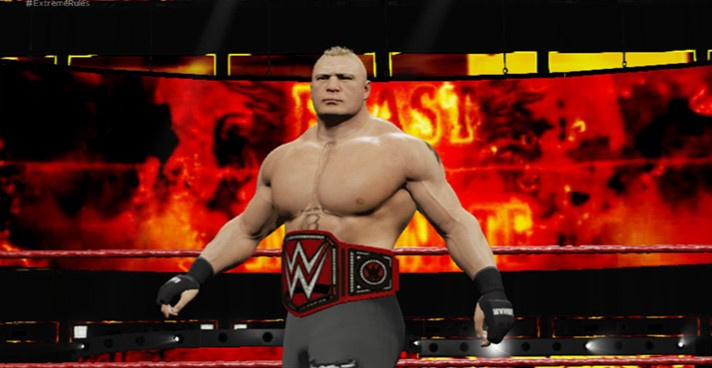 Customise WWE like never before with an even deeper set of customisation tools and the new Custom Match option! The robust Creation Suite also offers even more detailed features for Create-a-Superstar, Create-a-Video and Create-an-Arena. Dominate the ring with tons of your favourite WWE, NXT and legendary Superstars. 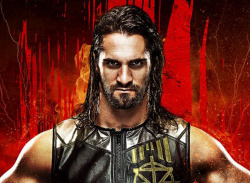 WWE 2K18 offers the most complete roster of the biggest and brightest WWE and NXT Superstars and Legends to ever grace a WWE ring.